JackpotJoy is one of the respected online casino brand and leading service provider when it comes to offering online casino gambling, gaming and betting services. They have massive offers and promotions, Television Ad campaigns and the queen of Bingo, Barbara Windsor, as the promoter of the Bingo brand who has made this Gamesys powered Bingo website one of the best around when it comes to offering the Bingo services. With the design of the Jackpotjoy mobile software, everyone within the supported countries can virtually enjoy playing the casino games as long as they have access to a stable internet connection, a device that can be used to access the internet and an account with the online casino. However, as of 2015, only Samsung Galaxy note and Apple iPad device holders could have access to the full casino services. Jackpotjoy has a number of bingo rooms that are accessible to tablet users but are only limited to only 90-ball bingo rooms. Nevertheless, the mobile bingo platform can be played so well as it looks so good. The software is logically designed to offer its players all the usual functions that you would expect as a player at the “full fat” jackpot desktop website, only that the software has been specially designed and developed to efficiently work on the tablet screen. 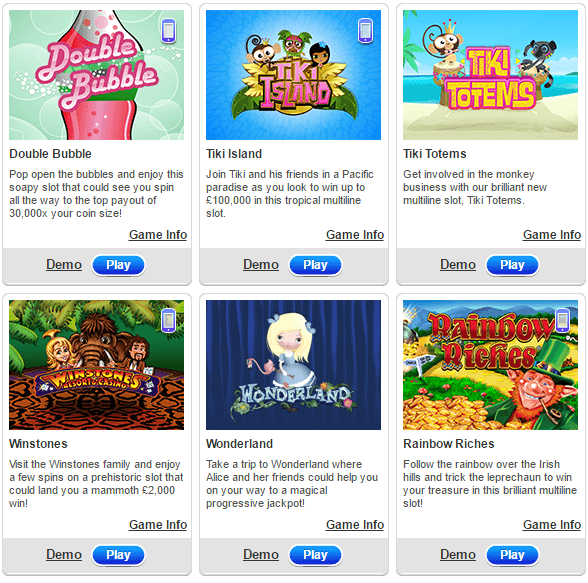 Besides Bingo games, you have the opportunity of playing other online casino slots games such as Tiki Island and Fortune Temple which have a jackpot value of up to £100,000. Well, if you are not a slots fan, how about sitting down in a blackjack pit… while you are in a pub or train? 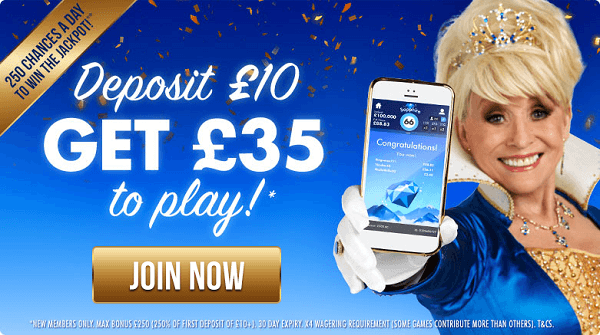 As a newbie at the Jackpotjoy mobile casino, you are offered a 250% first deposit bonus on your very first bonus up to a maximum of £100. Moreover, making purchases on any Bingo tickets will only require you to meet a rollover requirement of 1×. This figure however varies with other online casino games such as slots and roulette, which vary from between 20× and 80×. There is also the shop of Joy feature, which allows you to accumulate enough points, which are redeemable for cash or casino services. 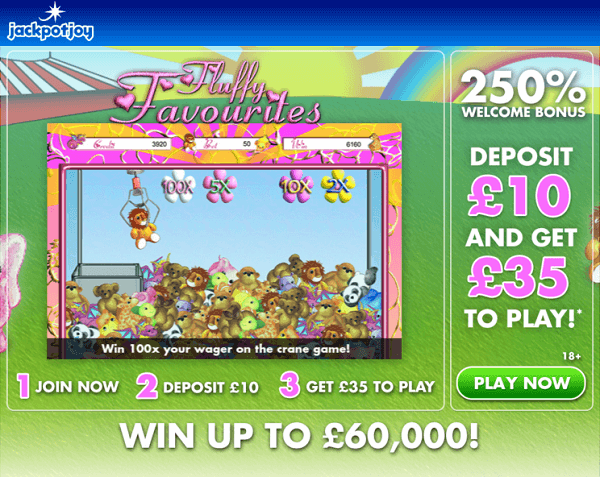 For every £5 spent on a Bingo game or £20 spent on playing the other games at the site, you are awarded a single Joy Point. Once you have a hundred Joy Points, you can redeem it for £1 and consequently gain entry into monthly prize draws where gadgets and cash prizes are up for grabs. Besides the numerous promotions at the site, Jackpotjoy also has an amazing VIP loyalty program for all its regular members. 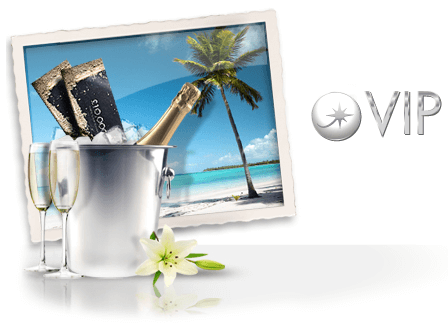 This program runs every single day of the week and members get to enjoy free bonuses, cashback bonuses and exclusive VIP prize draws and promotions. The casino also surprises its VIP members from time to time by offering members complimentary luxury trips to various places in the world. Every member at the online casino has an equal opportunity of becoming a Jackpotjoy VIP member. However, you have to meet the minimum requirements as stipulated in the casinos terms and conditions before you are admitted to the lowest rank, the Bronze tier, of the VIP membership. How will the VIP membership benefit me? Depending on the tier you are placed, you will be awarded multipliers depending on your bonus system implying that the amount of bonus will also increase along with the number of daily spin coins. You shall have prolonged play times as well as hefty coin balance if you are higher in the chain. How do I increase the jackpot points in my tier? 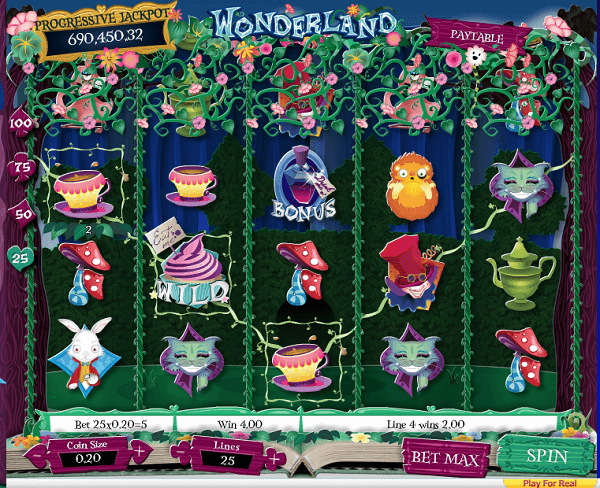 Every jackpot reward tier requires that you accumulate a given number VIP points to be enrolled to it. The VIP points can be acquired by purchasing them from the casinos store and will greatly depend on the number of coins you purchase. Once you have enough coins and want to upgrade to another tier, you can look at the Overview tab to know the number of coins that you require to move to the next tier. Is it possible to cash out or exchange my VIP points for money? No. You cannot cash out the VIP points or exchange them for money. The VIP points don’t have any monetary value, instead, you can only redeem them for services offered at the online casino. Through some of these services, you’ll have an opportunity of winning real money in the process. Every game I try playing takes too long to load, what could be the problem? Most of the times, loading issues result from internet connectivity or having an old computer. However, there could also be other reasons that have the following solutions. An antivirus could be preventing you from accessing the game. If you have one, you could try disabling it for the rest of the time you’ll be playing online. Also, Ad-blockers could be another reason why you are being blocked from accessing the game. You could be disconnected to the internet. Please ensure that your WiFi is on or your LAN cable is cconected to the LAN port. If you are connected to the internet and still have problems, it could be that your internet speeds are slow. You might be using an obsolete or outdated Adobe Flash Player. Please try installing a new version or updating your current player by visiting the Adobe website for free. Yet, if all the stated solutions fail to work, it is advisable that you contact the customer support for further help and they’ll do their best to get you back in the game. Remember also that it is important that you choose to play only in a reputable online casino website.